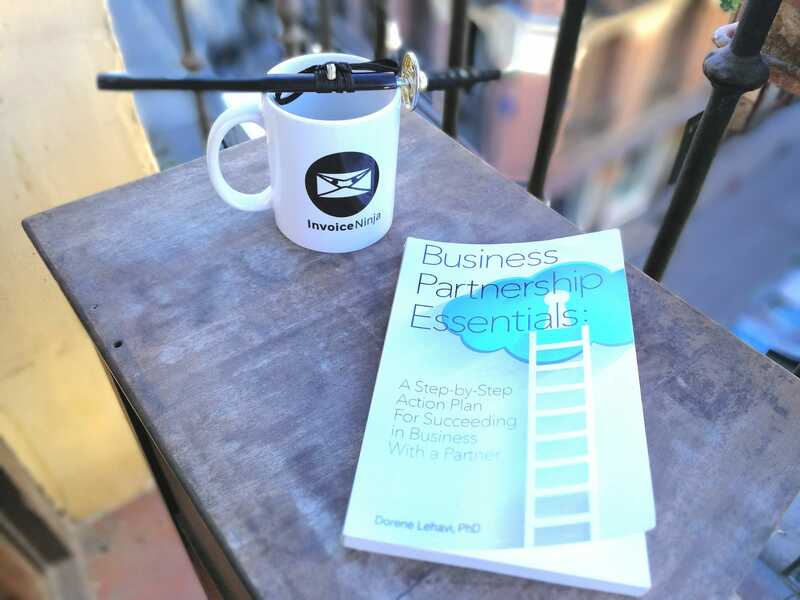 NINJA BOOK REVIEW: BUSINESS PARTNERSHIP ESSENTIALS: A Step-By-Step Action Plan For Succeeding in Business With A Partner. If you are about to enter a partnership, you should take it as seriously as any other life commitment. In fact, many business coaches and teachers do compare getting business partners to getting married – and the reality is that most businesspeople spend more time with their business partners than they do with their spouses! Yet, the failure rate is shocking: in the USA about 50% of marriages end up in divorce while %70 of business partnerships fall apart. According to the book Business Partnership Essentials, if you understand that business problems are often related to psychology, to what the other calls “the relationship of business” you can get the odds of success back in your favor. The book has great advice for creating and saving business partnerships. Many books about business partnerships are written by businesspeople, but in this case, an academic: Dorene Lehavi, PhD is a widely recognized expert on business partnership relationships, and serves as a trusted advisor to business owners worldwide. Her academic methodology brings scientific and intellectual wisdom to solving business partnership problems. While promoted as a step-by-step guide to forming partnerships that work, this book is really more about the psychology of partnerships. Although it may not be as practical as other books we have covered such as The Partnership Charter, which is full of workbook-style exercises and agreement templates, Business Partnership Essentials does cover the extremely important aspects of emotions and communication. As far as we are concerned, you can’t read enough books about partnerships before getting into one! This one is worth the read.